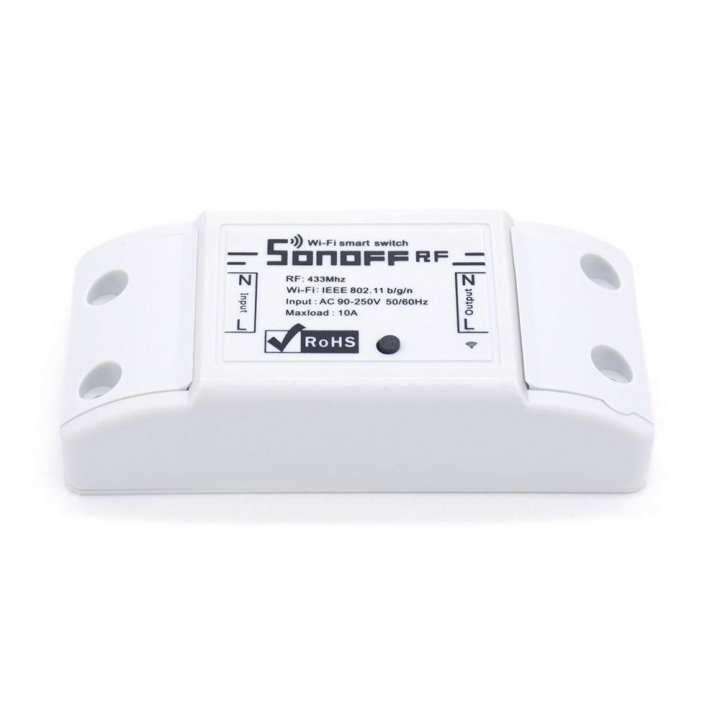 Sonoff RF switch is a Sonoff version with a 433.92MHz RF receiver module inside.This wireless switch can be used together with the RF remote controller, which enables you to control appliances in indoor environment. 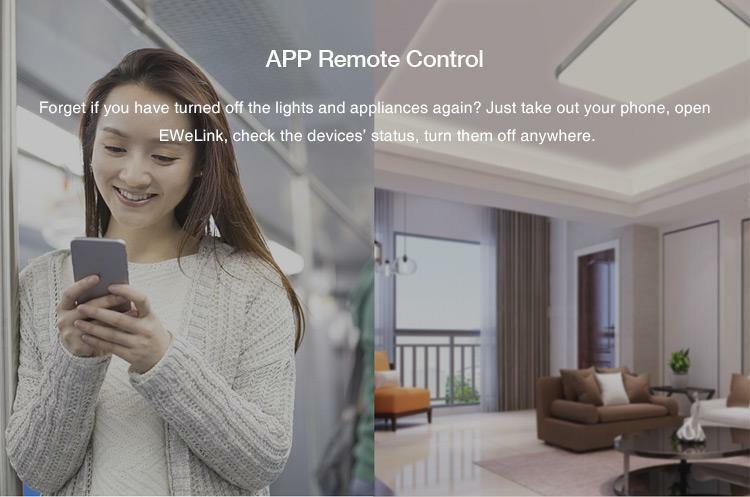 The remote control switch allows users remote turn on/off connected appliances via app EWeLink from anywhere in the world. 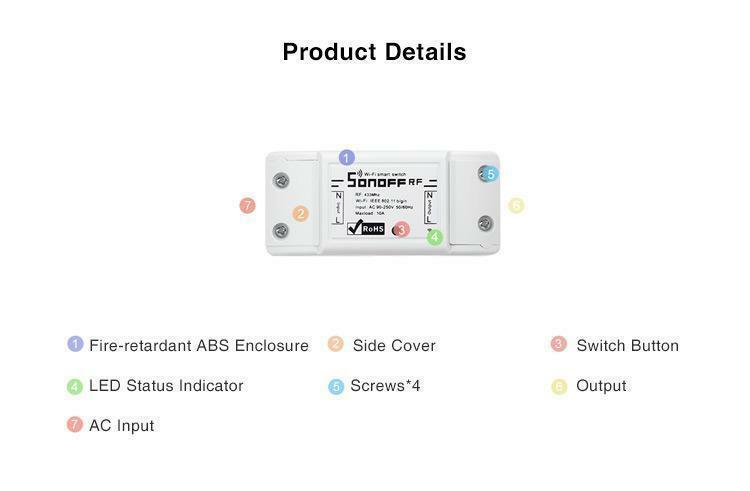 Sonoff IP66 is a high-quality waterproof case that can be used with Sonoff RF in the underwater environment. 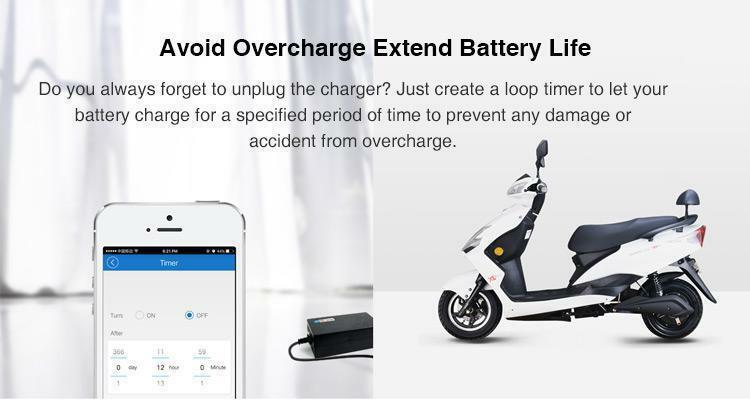 The waterproof level of the waterproof box is IP66. 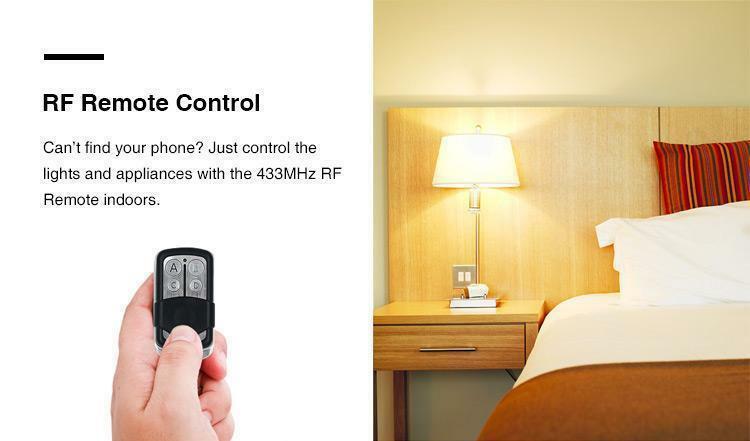 It allows you to remote control your lights or home appliances outdoor. 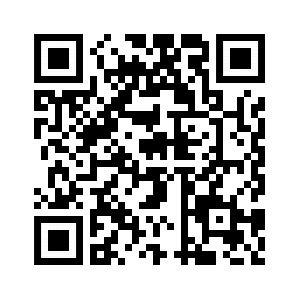 Just get it to control your Christmas tree lightings! 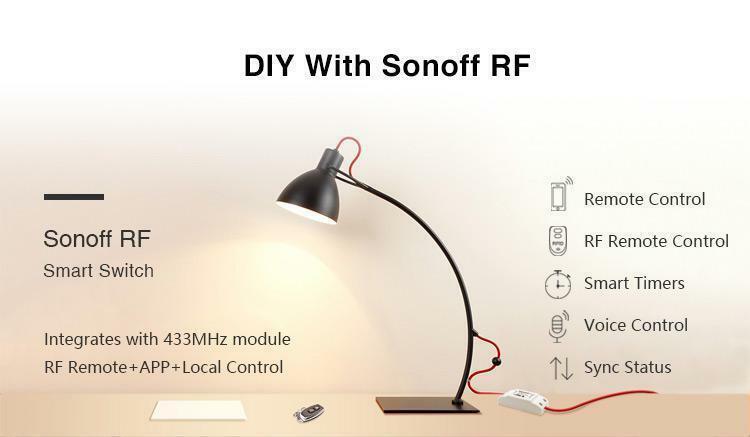 Sonoff wireless power switch is an affordable device that provides users with smart home control.It is a wireless electrical switch that can connect to a wide range of appliances. 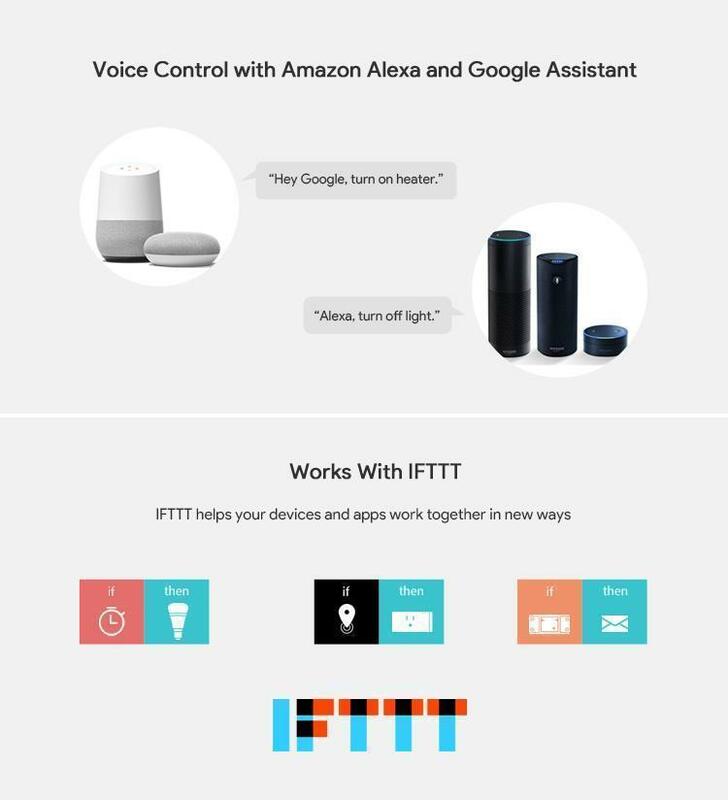 Sonoff wireless switch transmits data to a cloud platform through the WiFi Router, which enables users to remotely control all the connected appliances, via the APP eWeLink. 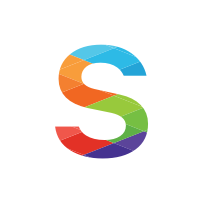 The cloud server of Sonoff RF is Amazon AWS global server. 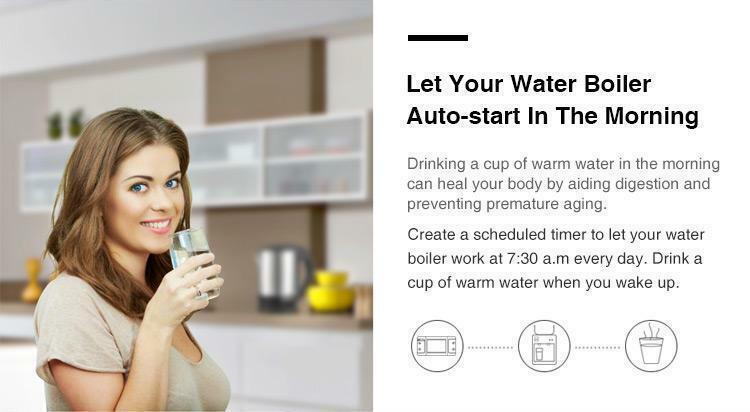 The APP eWeLink enables users to control appliances easily.The iOS version of the application can be downloaded in App Store while the Android version in Google Play.